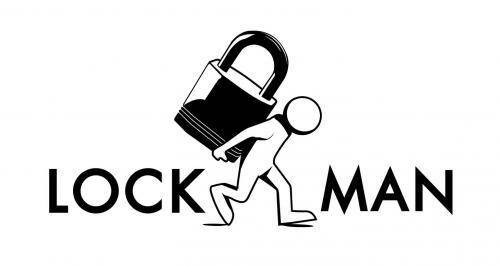 Welcome to Lockman247.co.uk. Your 24 hour Locksmith Walsall team. Lee is operating in the whole of your area of Walsall now. You will see our Emergency Locksmith driving our company van in Walsall around, Aldridge, Ashmore Lake, Barr Common, Bentley, Bescot, Birchills, Blakenall Heath, Bloxwich, Brownhills etc. 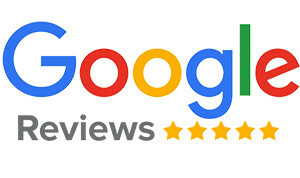 We take a lot of pride in the running of our business and our level of expertise and service is second to none, many of our customers leave written positive feedback of their experience to our website after our work has been completed, we ensure our customers are safe, happy and satisfied. 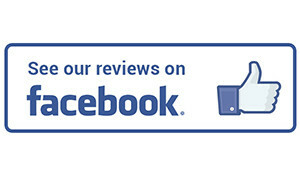 There are also videos of our customers leaving their positive feedback too on how happy they are with our level of service and efficiency. On our website, you can view a picture of our very trusted and professional Walsall Locksmith Lee and a picture of our company van so you will know who will be arriving at your property for peace of mind and reassurance every step of the way. Lock snapping is a burglary technique which involves snapping a particular type of lock cylinder in two by applying the right amount of force and removing the outside part to expose the locking mechanism. Once the locking mechanism is exposed, it’s open to tampering which allows the door to be unlocked using simple household tools. We take your Walsall lock security seriously and want to help you improve the locks at your property. Ask us today about fitting some Anti Snap / Anti Bump locks. 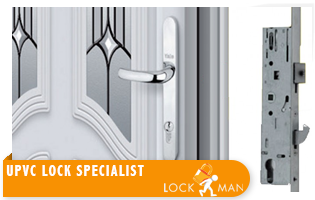 When you need a local locksmith who specialises in UPVC lock repairs and replacement, you need to call Lockman 247. We offer non destructive entry to gain access to your property. When you need an emergency locksmith, call me today and I can help you. I am a fully trained professional locksmith, CRB checked and have many years experience providing locksmith services, replacing locks and gaining entry. 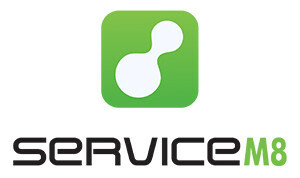 We operate a 24/7 locksmith service. When you are locked out of your home, lost your keys and are unable to gain entry to your home, Lockman 247 is here to help you. No one asks to be locked out or expects a lock to fail and no one ever looses their keys intentionally. We understand how much distress this causes to you and our locksmith services are designed to get you back in quickly with the minimum amount of damage to your property. Our qualified lock engineer can be with you within 20 – 60 minutes day or night. All you need to do is call our mobile locksmith engineer and speak to him. Any opportunist burglar can snap your lock and gain entry to your home in a matter of seconds. 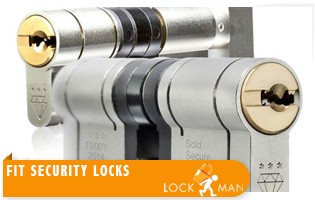 Make his job harder and ask Lockman 247 to fit Anti Snap locks to your home today. Who has your keys or who has had your keys? A simple lock upgrade is all it takes and we can change your locks ensuring that no unwanted visitors can gain entry to your property.